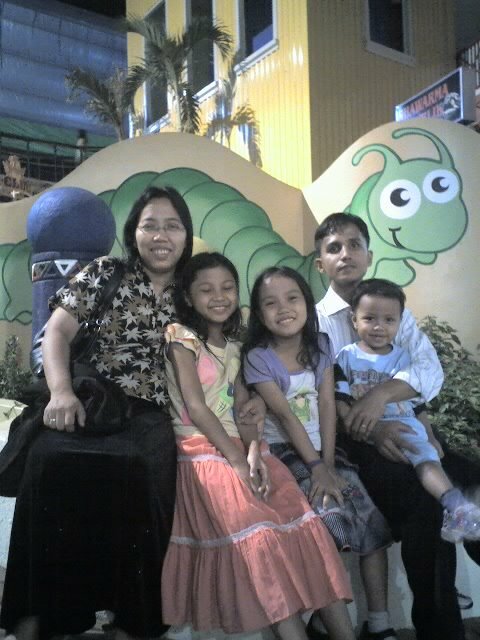 In our family it’s my husband who consumes perfume more than any of us as he cannot go to school or work without wearing a scent. I even put fabric conditioner with mild scent to his clothes so he would feel inspired when he smells its fresh mild fragrance. It’s not so hard to please him though because he’s very open to various scent of perfume and he likes trying out new like the products from Samourai 47 products for Men` which promises various kinds of scent not familiar to some. It doesn’t matter if you want daytime or evening wear because they have wide variety of fragrances for all types and preferences. I’m sure many women would relate with this as their husband have their own penchant also for their own favorite scent. It’s not actually being vain to love wearing perfumes because men like fragrances just like women. The only difference is the kind of scent they want to wear. They want simple and masculine scents to wear on their work or to any activity they may have during the day. 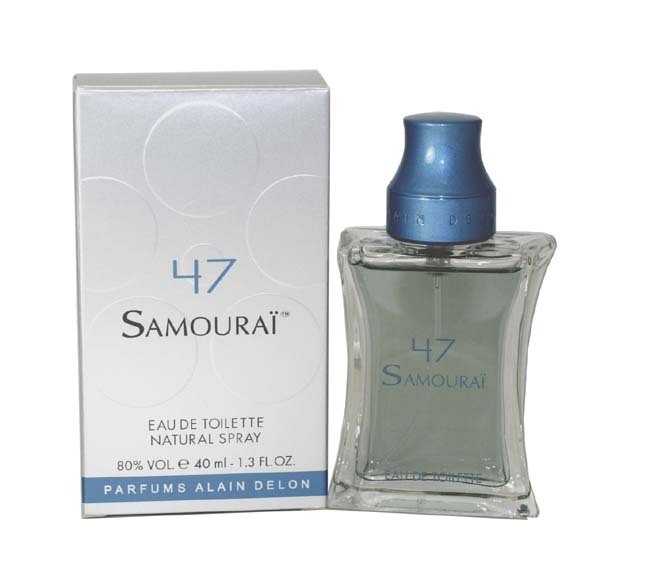 Most of them don’t mind to try other scents like mens samourai 47 which includes combination of jasmine, bergamot, cinnamon, rose, lemon, pink pepper berries, cedar and a lot more. The combination of these fragrances will surely be loved by men who want something unique or different from their daily regular scent. Anyway just like clothes it’s fun wearing various scents depending on the kind of mood you have for the day.